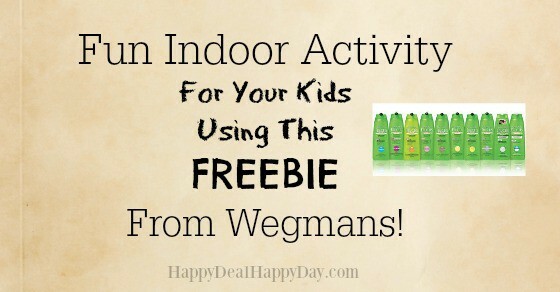 Fun Indoor Activity For Your Kids Using This FREEBIE From Wegmans! | Happy Deal - Happy Day! Fun Indoor Activity For Your Kids Using This FREEBIE From Wegmans! Guess what Wegmans Shoppers??? We can bring home Garnier Fructis Shampoo or Conditioner for FREE! 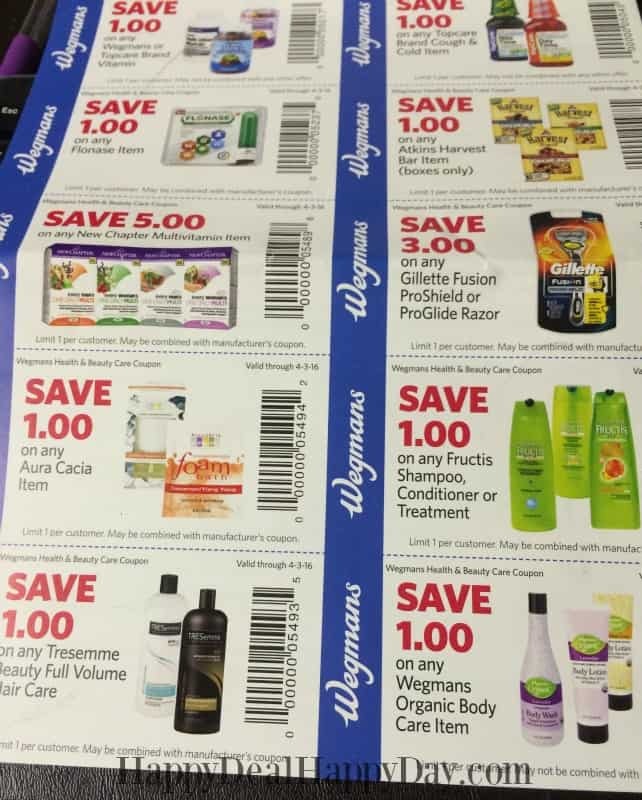 $1 off Garnier Fructis Shampoo coupon from Wegmans Health & Wellness coupon booklet! 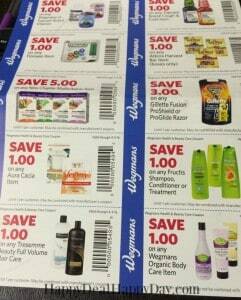 = FREE after $2/1 insert coupon stacked with the $1/1 Wegmans coupon! So what does this have to do with a fun kids indoor activity? 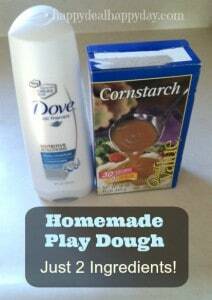 Well did you know you can make play dough using hair conditioner??? It is a video tutorial I made a bit ago with my daughter on how it’s super easy and fun to mix hair conditioner with Cornstarch! Looking for more Indoor Kids activities inspiration? Check out these 15+ Fun Indoor Activities for Kids That are Screen Free and Frugal!